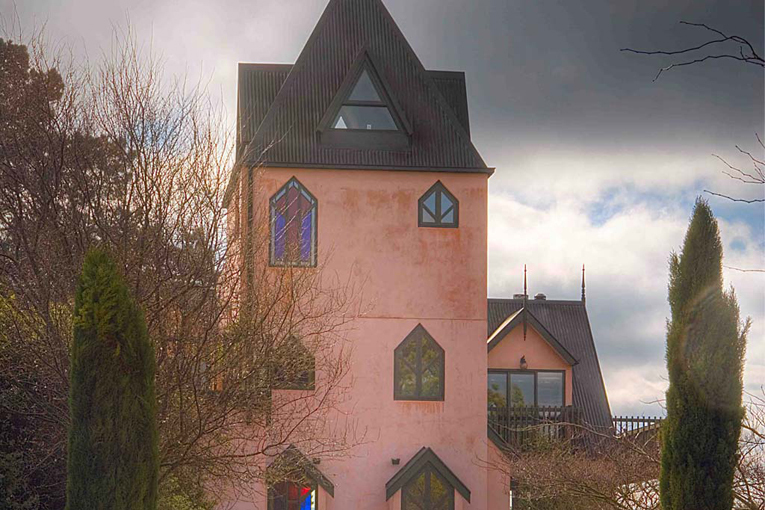 Owned and operated by the Donaldson family, Pegasus Bay Winery is situated in a sheltered position close to the sea, giving it a very prolonged ripening period. This promotes intense flavour development reflected in the superb wines that consistently gain accolades and awards. 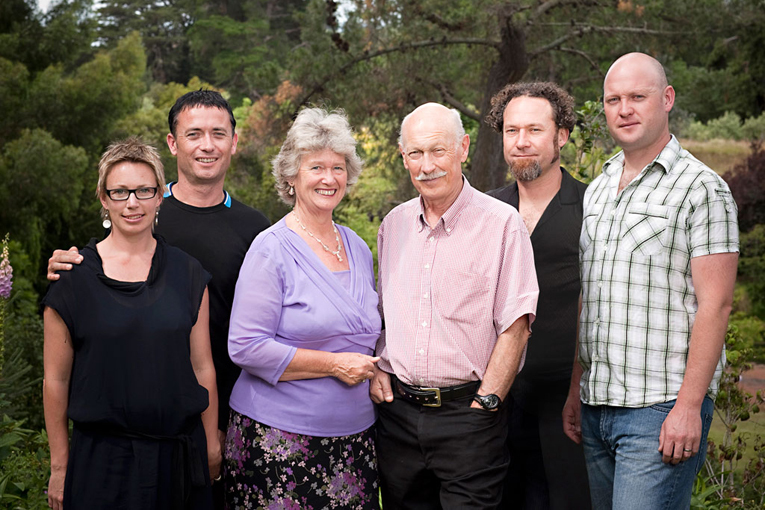 The Donaldson family has been seriously involved in winemaking since the early seventies and were pioneers of local grape growing and winemaking in the Waipara region. Pegasus Bay Winery is a member of the prestigious NZWG Sustainable Viticulture programme. This involves a commitment to minimal handling and intervention in wine grape production to fully express the features of the vineyard. Main Divide is the second label of wines created by the Donaldson family that reflect location and unique regionally distinct wines. Main Divide is the local name for the mighty range of Southern Alps which form the backbone of Te Wai Pounamu (the South Island of New Zealand). A handful of selected South Island vineyards has been chosen because of their unique situations or terroir and the quality of their grapes. 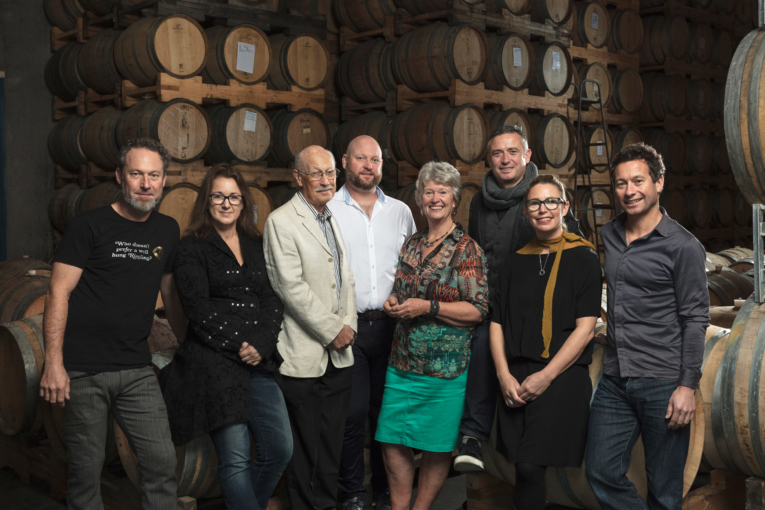 The Donaldsons work with the growers of these vineyards throughout the season to obtain quality fruit, all of which is then hand-crafted into wine at the Waipara Pegasus Bay winery.